Wild Berries Bakery and Cafe – Meals with a homemade touch. Desserts with a gourmet taste. Hospitality with a warm welcome. 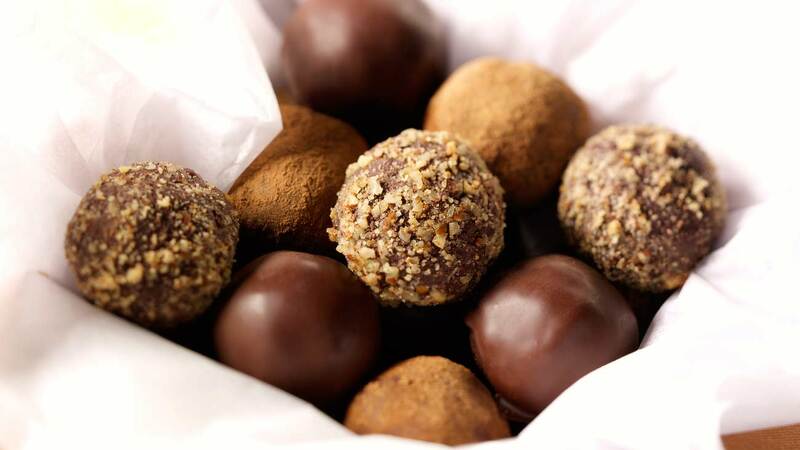 DON’T MISS OUT ON OUR EXQUISITE HAND-MADE CHOCOLATE TRUFFLES!! Purchase them individually and treat yourself to a little bit of indulgence, or purchase a half dozen (or more) and receive a discount!! Truffle boxes make great gifts for all occasions!! 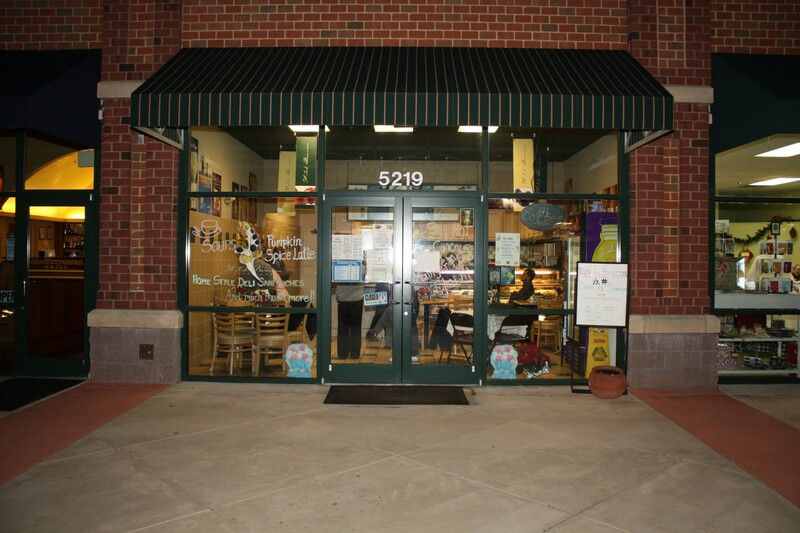 WildBerries is family-owned and family-operated bakery, juice bar, and cafe, located in the Westview Promenade Shopping Mall in Frederick, Maryland. Our mission is simple, but our husband and wife ownership team take it very seriously: to bring their unique blend of South Asian heritage and Professional Culinary Dessert training, and provide our guests with flavors from all over the culinary world, with the taste like it was made in mom’s kitchen. Along those lines, at WildBerries, we don’t view our patrons as customers; we view them as guests, and we will happily go to great lengths to make sure each and every person who visits us is treated like family. So whether you’re in the mood for a tasty-yet-unique lunch sandwich, a hearty plate of homestyle Indian cuisine, or a sinfully-delicious piece of dessert (which goes great at any time of the day! ), we humbly invite you to come visit us at WildBerries, so that we can hopefully bring you a little bit of that soul-warming satisfaction that only comes from home cooking. Hi, I wanted to email you about making a cake for feb 6th? I wanted to attach a picture so I can show you what I would like done. Hi Sam, thanks for the message. Please contact us at (240) 277-3559 to place your order, and you can text the image of the cake in reference to that number as well. Thanks again! Jean I wanted to know the base size of our cake for our wedding as we are making our cake stand. Please email. I also need to send you over the flowers that will go on the cake. Thank you!! Do you make customized cakes..say for my daughter’s bday, I wanted a cake with theme of a cartoon character called Daniel Tiger. Is that something you can make for us? I love your cakes! Hi Dhara. We do plenty of customized cakes, especially of popular cartoon/TV show characters. You can find some of our examples here: https://wildberriesbakery.com/category/tv-movie-character-cakes/. Please feel free to contact our head pastry chef at (240) 277-3559 to discuss more details. Thanks! I am getting married in August of 2017 and we are looking for a baker that can make about 35 dozen cookies in different varieties for our cookie bar. I was wondering what types of cookies you made and your price per dozen? We’d love to further discuss potentially helping you with your cookie bar. Please feel free to contact our head pastry chef at (240) 277-3559 to discuss more details. Thanks! I am having a first birthday party for my daughter on January 28, 2017. I would like to know if you would be available for this date? I also would like to send pictures of the cake and smash cake. Good morning Corissa. Thanks for your message. Please contact our head pastry chef at (240) 277-3559 to further discuss your order. Please also have your pictures for the cake and smash cake ready to be sent via email or text. Thanks! Hello, Shani — congratulations on your son’s upcoming wedding! We have a tremendous assortment of pies which we think will please any crowd. Please contact our bakery at (301) 620-7695 to further discuss what we can do for your son and wife-to-be!